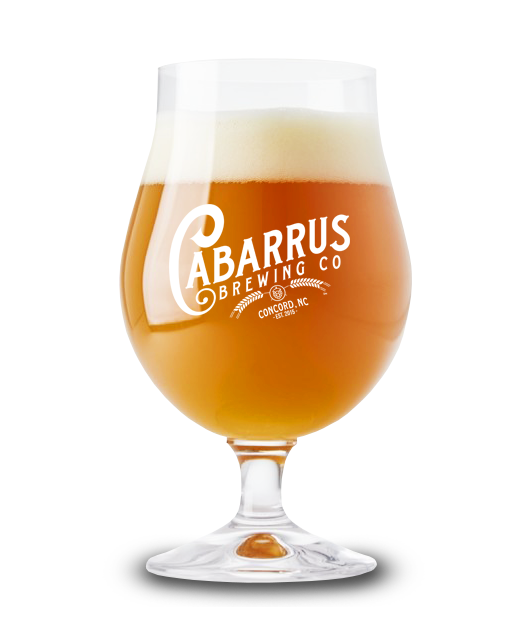 A hazy, unfiltered New England style IPA brewed with pale ale malt, wheat, and flaked oats. It has late additions of Citra and Amarillo hops and is aggressively dry hopped. The wheat and flaked oats give this beer a soft, silky mouthfeel and the hops create flavors and aromas of tropical citrus fruits.